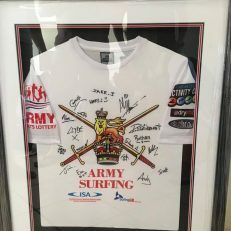 Army Surfing, formerly The Army Surf Riders Union (ASRU), is responsible to the Army Sports Control Board (ASCB) for the correct and safe administration of the sport of surfing. 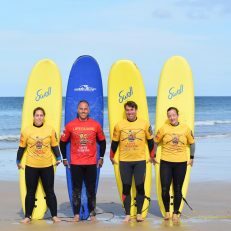 The generic term “surfing” includes the riding of longboards, shortboards, mini-mals and bodyboards, however, it does not include the use of windsurfers, waveskis, kayaks or kite surfboards. 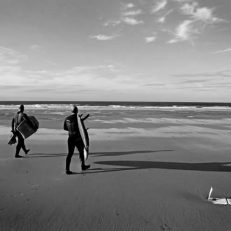 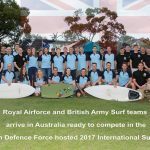 Army Surfing aim to meet at least 3 times a year at various spots around the country as well and host the Army Championships & compete in the Inter-Service Championships. 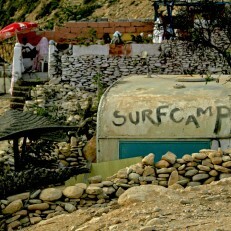 In addition we aim for an overseas tour at least every 2 years. 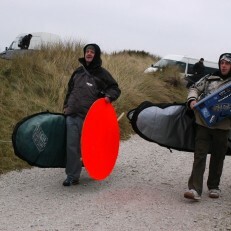 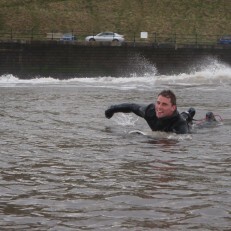 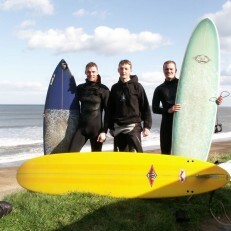 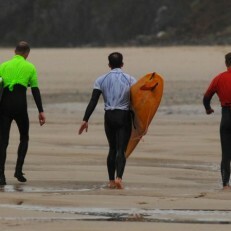 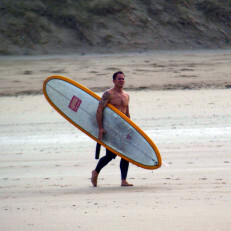 Army surfing also has a range of equipment available for surfers to borrow for official events. 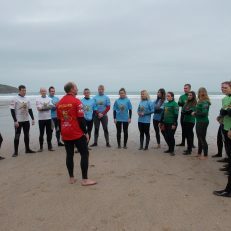 Numbers dictated by available numbers of lSA level 1 coaches and beach lifeguards. 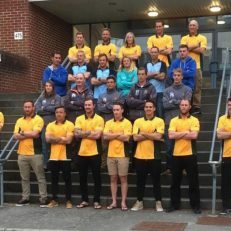 2019 membership form, latest results & photos all uploaded. 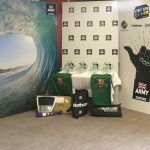 AI and details now added to the event. 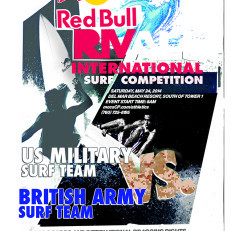 See the events page for more details. 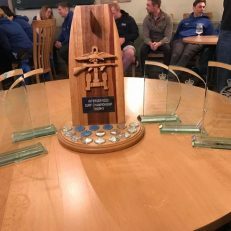 That’s the RAF beaten twice in a month. 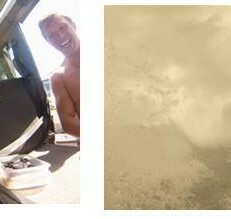 Full results here. 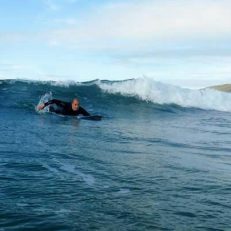 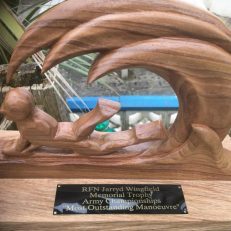 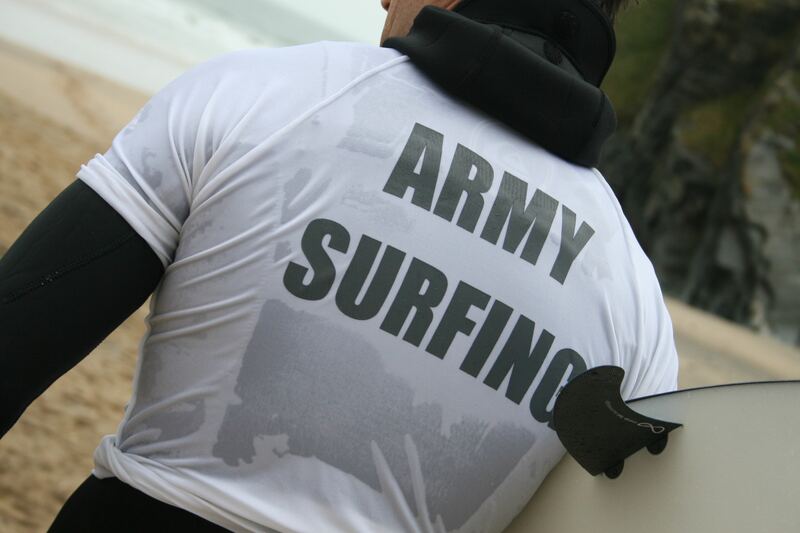 The aims of Army Surfing are to promote and encourage the sport of surfing, and to provide a focal point for all forms of competitive surfing within the Army. 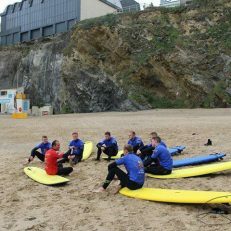 Army Surfing aim to meet at least 3 times a year at various spots around the country as well and host the Army Championships & compete in the Inter-Service Championships. 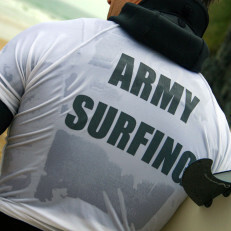 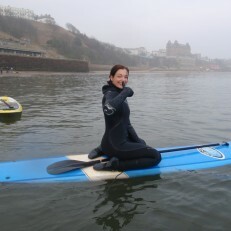 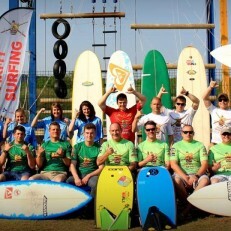 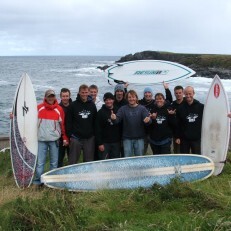 Army Surfing is a registered club with Surfing Great Britain; the National Governing Body of surfing in the UK. 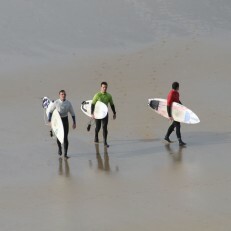 Club number 761492.